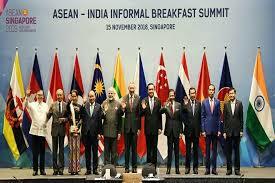 India takes the second spot in the Asia list with four winning destinations. Thailand leads with five wins. Bali (1) in Indonesia ranked number one in the Asia list. 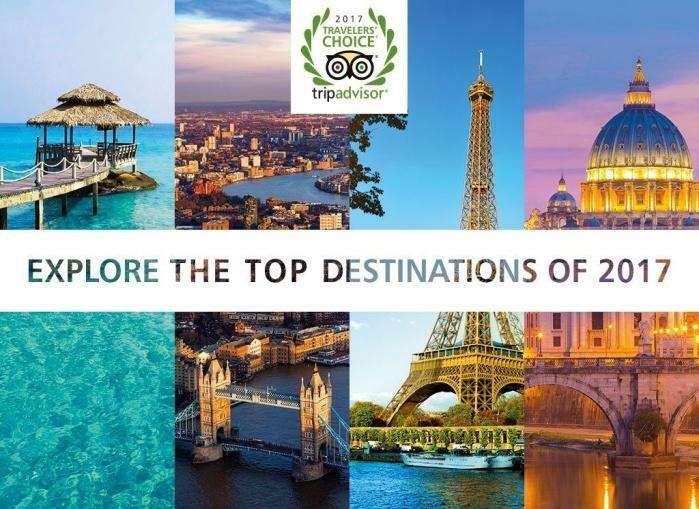 No India destination has featured in the top 10 Travellers’ Choice Destinations in the world list. Bali continued to awe the world by being number one destination in the list followed by London (UK), Paris (France), Rome (Italy), New York City (US). 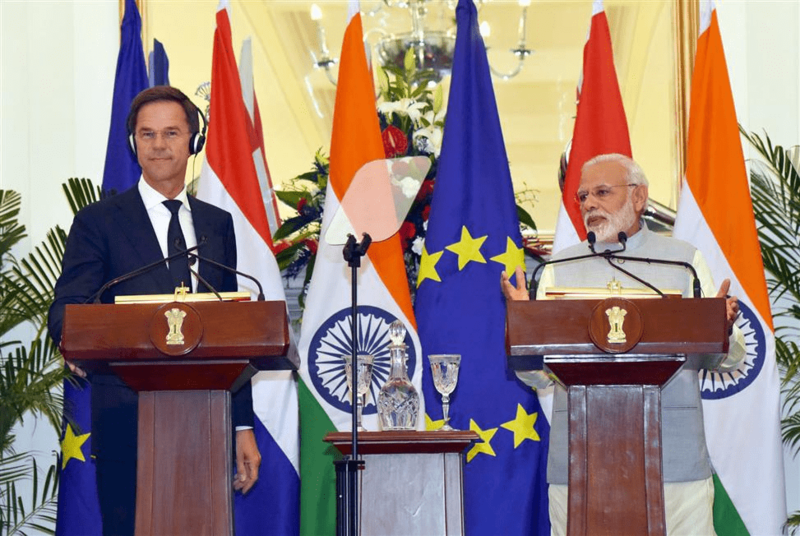 Government of India signed an agreement with Asian Development Bank for $350 million loan for improving about 1500 kilometres of major district roads in Madhya Pradesh in line with the state’s Road Development plan. The project will run for almost four years with an expected completion date of March 2021. 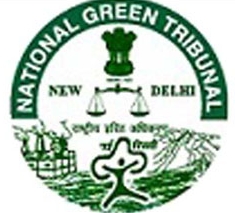 Syed Nurullah Sheriff, counsel for the Union Environment Ministry and the Southern Bench of National Green Tribunal (NGT) ordered to shut the two oil firms, KTV Oil Private Ltd and KTV Health Food Private Ltd belonging to same group for illegal building of oil storage tanks and laying underground pipelines of 4.5 km, without statutory clearances from the coastal Zone Management Authority (CZMA) and TNPCB. 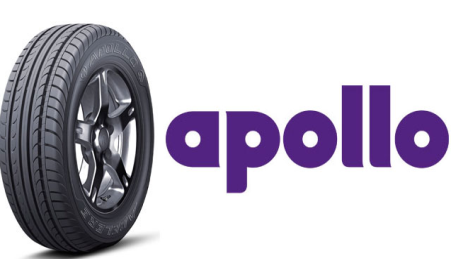 APOLLO tyres and Department of Defence is joined to develop new tyres for defence services starts from next year. The tyres required by the forces are unique in size and the volumes are low. The capacity of this unit is 12000 tyres per day with an investment of Rs.2700 crore. Currently, tyres for the defence services are imported at exorbitant rates. 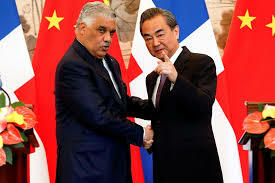 As much as 60% of the requirement is met by imports. Nitin Gadkari, Minister of Shipping, Road Transport and Highways said that the Kandla Port Trust is planning to raise $150 million through ECBs (external commercial borrowings) in near future. Indai’s major ports and state-run shipping entities may take Rs.50,000 crore loan in US dollar at a low interest rate to boost infrastructure. 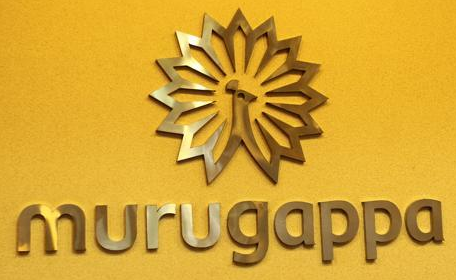 Murugappa group firm’s Carborundum Universal, one of the leading players in the world in the area of material science has become the most advanced and integrated electro-mineral complexes in the world. It opened three new fusion plants, one Zirconia Bubble Fusion and two Alumina Fusion plants set up for Rs.80 crore at its electro-mineral complex at Kochi. Reliance Infrastructure has emerged as the lowest bidder for the development of a Rs. 800crore national highway project in Tamil Nadu. The company had emerged as the lowest bidder for NH-45 for four-laning about 66 kms of Vikkaravandi to Pinalur-Sethiyahopu section in Tamil Nadu. The India-Singapore DTAA at present provides for residence based taxation of capital gains of shares in a company. The Third Protocol amends this DTAA with effect from April 1 2017 to provide for source based taxation of capital gains arising on sale of shares in a company. 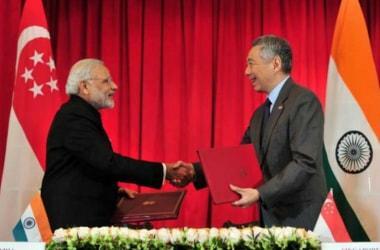 Singapore was the largest foreign direct investor into India for the period April 2015 to March 2016, and one of the biggest portfolio investors in Indian markets. 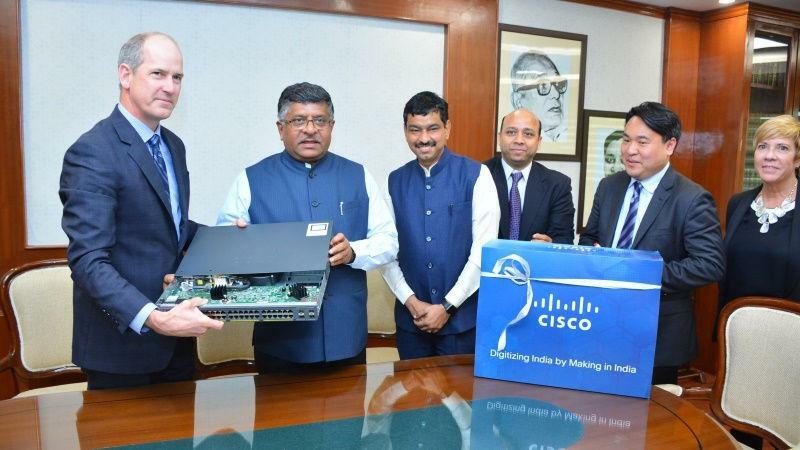 The global networking giant Cisco unveiled its first ‘Made in India’ router which can be used by small and medium businesses (SMBs) across multiple industries. Unveiled in the presence of IT and Electronics Minister Ravi Shankar Prasad, the router, which will cost less than $1,500 (roughly Rs. 98,500), is one of the most popular products in Cisco’s core switching portfolio worldwide which is fundamental to network connectivity. John Kern, Senior Vice President, Supply Chain Operations, and India Executive Sponsor, Cisco. South Indian Bank has introduced Aadhaar-based payment app ‘SIB M-Pay’. Unified Payment Interface enables all bank account holders to send and receive money from their smart-phone without entering the bank account information. 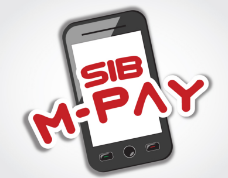 Even non-customers of SIB can link any of their bank account in this mobile app. 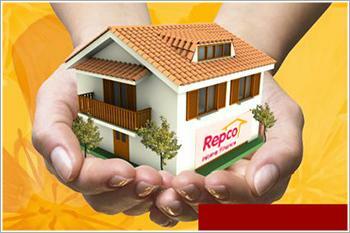 Chennai-based housing finance company Repco Home Finance Ltd has made a tie up with National Housing Bank for implementation of credit linked subsidy scheme for the middle income group. The scheme is established under Pradhan Mantri Awas Yojana Mission. 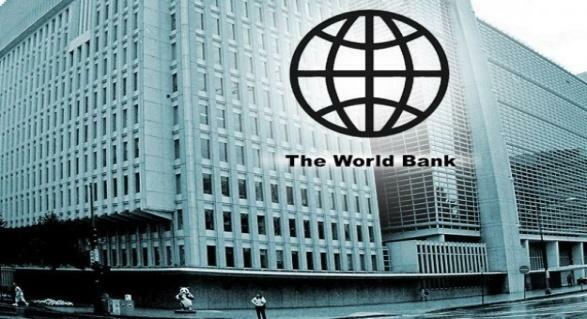 The World Bank signed a USD 100 million credit agreement with the Centre and Uttarakhand to improve quality of healthcare services in all 13 districts of the state. The project also aims to reduce the financial risk for its citizens and make affordable, quality health care available to all. Samsung launched its digital payment application called “Samsung Pay” it works with both NFC near field communication and MST Magnetic Secure Transmission. This means it works with any payment terminal that accepts either the swipe method or the contactless method. Bharti Airtel said it has entered into a definitive agreement to acquire Tikona Digital Networks’ 4G business for Rs.1,600 crore, including spectrum and 350 sites in five telecom circles. Tikona has 20 MHz spectrum in the 2300 MHz band in Gujarat, U.P. (East), U.P. (West), Rajasthan and Himachal Pradesh circles. 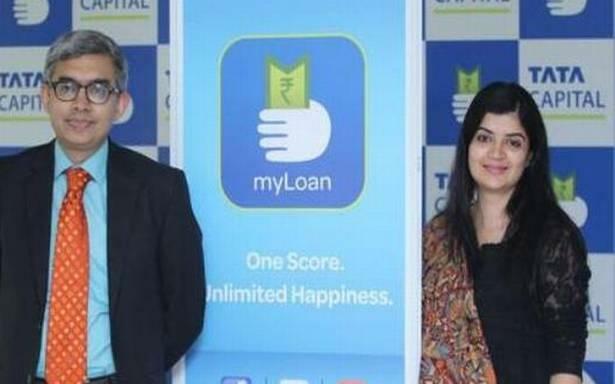 Financial services company Tata Capital launched a mobile app to extend its personal loans offering to young and mobile savvy audience. The app – ‘myLoan’ is a social profile based personal loan mobile application. Amazon, Grofers and Big Basket has entered into proposal to invest $500 million in India to push the e-retail of food products. The food processing sector received $5.76 billion in FDI equity inflows from the government’s new 100% FDI policy. The government is planning to establish a ‘national food grid’ to boost the processing level of farm produce and reduce wastages by compressing gaps in supply chain. 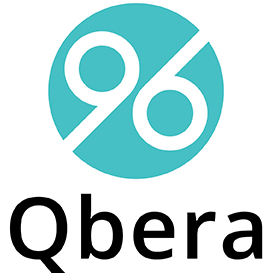 Bengaluru based online financial technology start-up Qbera in association with RBL Bank, has launched its operations focusing on loans for those earning less than Rs.6 lakh per annum. The start-up along with RBL claims to offer easier and faster process compared to regular banking. The information provided by the applicant is processed, the loan may be approved within 15 minutes to four business hours.The loan sanctioned are between Rs. 50000 to 500000 and the duration of the loan is upto three years with interest rate at 11.99%. FICCI FRAMES in its 18th edition continues to honour the best from the animation, visual effects and gaming industry in India with its prestigious Best Animated Frames (BAF) Awards. 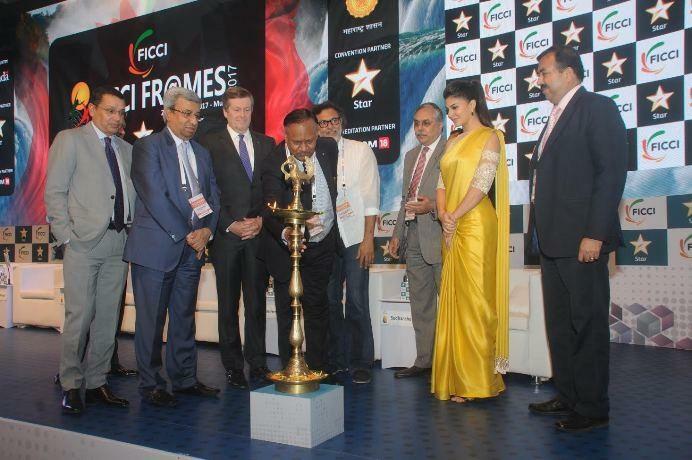 The BAF Awards, a prestige and honour in itself, is taking place at Powai, Mumbai at FICCI Frames 2017. 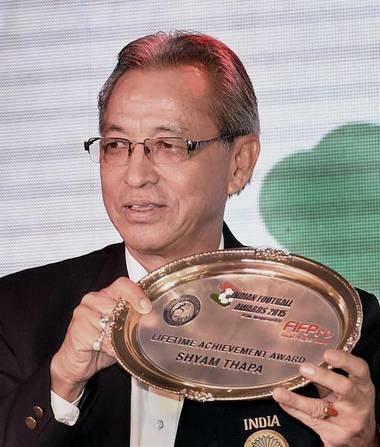 Former Indian striker Shyam Thapa replaced Bhaichung Bhutia as chairman of AIFF technical committee. The Executive committee also included former players Abhishek yadav and Ishfaq Ahmed as members of the technical committee. 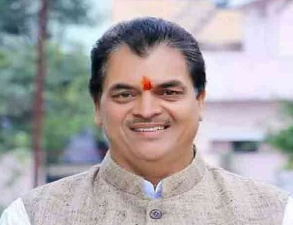 Prem Chandra Agrawal, three-time BJP MLA from Rishikesh was elected as unopposed Speaker of Uttarakhand Assembly. He took over charges from the former Speaker Harbans Kapoor. Australian night parrot, once thought to be extinct, was spotted by a group of birdwatchers in Sydney. The sighting of the night parrot came three years after the bird was declared extinct and 2000 km from where it was first rediscovered. World Tuberculosis Day is observed every year in world at international level on 24th of March. It is celebrated to raise the common public awareness about the epidemic disease of tuberculosis as well to eradicate this disease. The theme for the year 2017 is “Unite to End TB”. 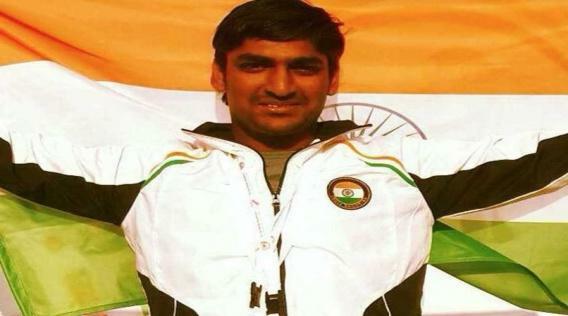 Ankur Mittal clinched the double trap gold in the final of the shotgun World Cup. He also equalled the World record of 75 out of 80 in the final, to beat James Willett (73) of Australia who had set the record while winning the World Cup last month in Delhi. Gatrode is sports drink brand of Pepsico, has roped in PV Sindhu as its brand ambassador. PV Sindhu is an Indian professional badminton player. 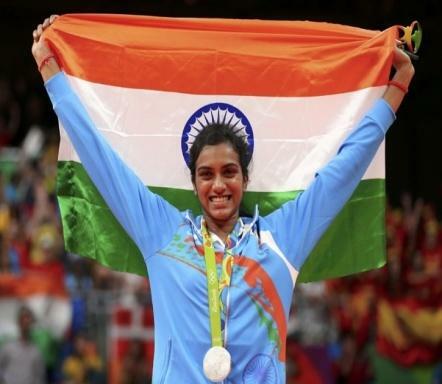 At the 2016 Summer Olympics PV Sindhu was the first Indian woman to win an Olympic Silver Medal. 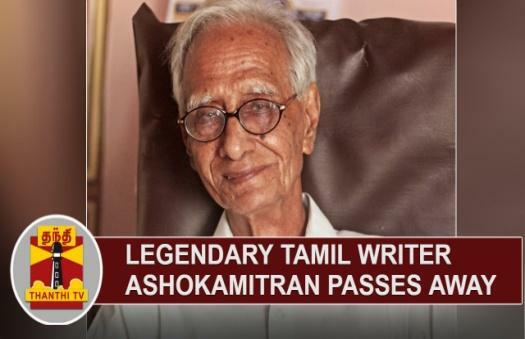 Prominent Tamil writer and Sahitya Akademi award winner Ashokamitran died, aged 86. Born Thyagarajan, he assumed the pen name Ashokamitran. He was one of the few writers who wrote fluently in both Tamil and English.